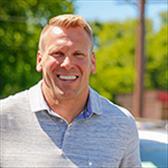 A trusted Name in Nashville for over 25 years in the Automobile Business, Brian has been in vehicle remarketing, purchasing vehicles for New and Used Car Dealerships and locating vehicles for individuals. Now he manages the day to day business operations of The Rite Car LLC and carefully locates vehicles for our inventory. We pride him on his ability to Hand-Pick our Automobiles. Brian enjoys spending time with his beautiful wife Stephanie and family and friends. 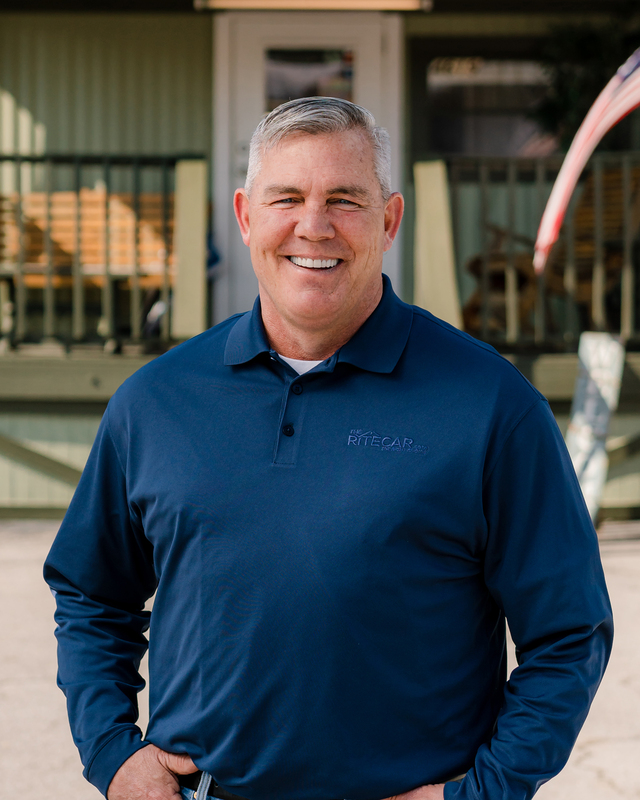 Matt Biddle has deep roots in the automotive industry, with a legacy that values high integrity and close family values. He’s grown up in an automotive industry dating all the way back to the early 70’s when his grandfather operated Biddle’s A.M.C in Henagar, AL. Then his father followed in his footsteps by managing several dealerships throughout his career. Matt naturally found his passion in the same industry and has been serving the Nashville area for over 20 years. He is currently married to his beautiful wife, Cheryl of 15yrs and has two handsome boys, Bailey and Riley. Matt’s passion is to provide his clients with a simple car buying experience! John Baker has been in the automotive industry for over 40 years and still believes in doing business with a handshake. Susan has 43 years of experience in Office Management and the day-to-day flow of business operations, with her exposure to the Automotive Industry which began in 1976. Susan has a daughter Meghan and has been married to John for 19 years. She enjoys her work and values her time spent with her family and friends. Mitzi Harris is a native of Nashville, Tennessee. She has been in the automobile industry for over 26 years, dating back to 1991. Mitzi has a son, Braxton and she values time spent with her family and friends. She will greet you with a smile, and assist you with any questions you may have. Krista is new to the car business, but is eagerly learning. Although, her passion lies in education she still enjoys learning the fast-paced life The Rite Car offers her. Krista began her journey as a customer and accepted her position as an office assistant soon after. She is currently going to school to be an elementary school teacher in hopes to brighten the future minds of America. Until that dream is made possible she brightens the lives of co-workers, customers, and vendors.